Vinyl records and cassettes were at the top for physical album sales in 2018. 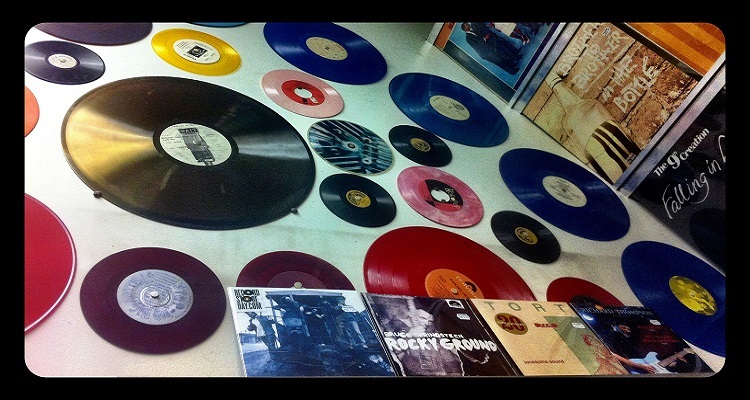 Vinyl records are still growing fast, and CDs may not be tanking as badly as we think. Warner Music Group is committed to all of it.